LES BRONZES SUR LE THÈME DES RELIGIONS. BRONZES RELIGIONS CATHOLIQUE, JUIVE, MUSULMANE, PROTESTANTE. 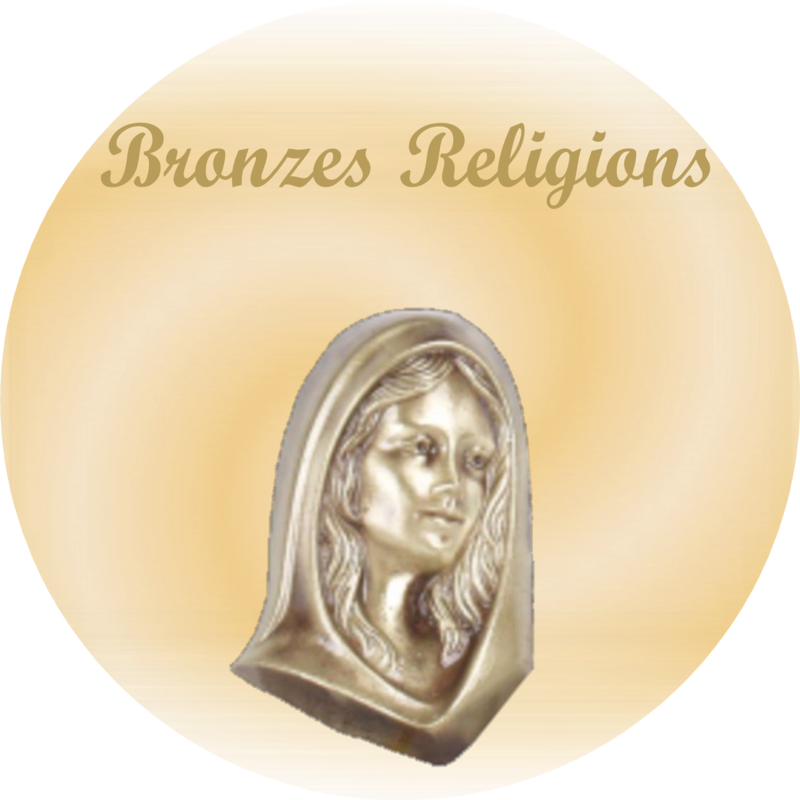 Bronzes Religions Il y a 7 produits.